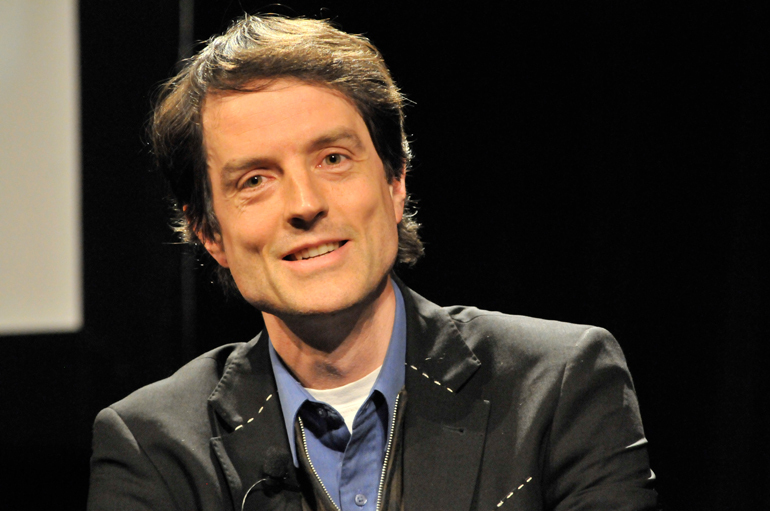 John Haffner, currently in China, wrote in to say that he thought Sans Everything readers would be interested in a lecture by Dr. Rufus Black, which can be found here. 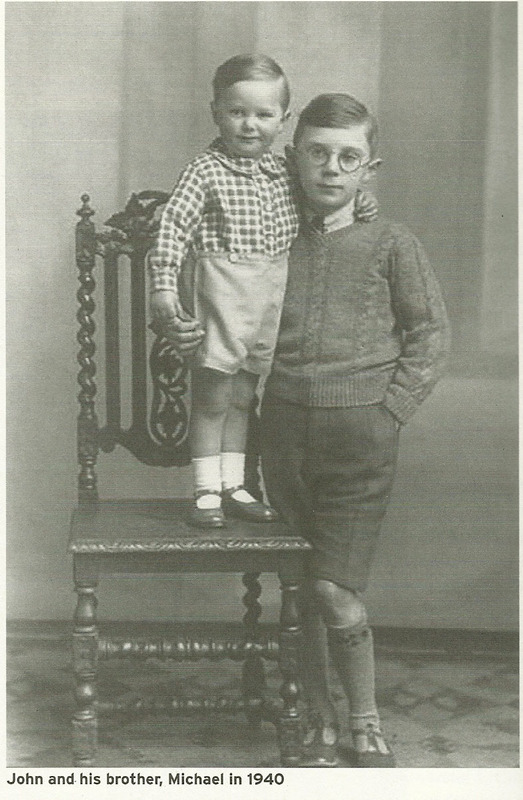 John Metcalf, age 2, with older brother Michael. John Metcalf, as I’ve said more than once, is both a great writer and a great editor. On my bookshelves I have scores of novels and short story collections edited by Metcalf, by writers such as Russell Smith, K.D. Miller and Annabel Lyon. These books maintain a level of quality unmatched in modern publishing: the least of them is worth reading and the best are the equal of any fiction currently being written. George Eliot: a crucial figure in Marchand's reading life. The National Post, formerly my employer and still an occasional publishing outlet for my stray essays, is rather like a Dickensian heroine: abandoned by a feckless father (a jailed genteel social climber no less, rather like Little Dorrit’s dad) the paper lives an orphan’s precarious existence, fending off creditors, the poorhouse, and even death itself. Yet like the spunky star of a Victorian cliff-hanger, the Post always manages to escape at the last minute from the numerous threats against its existence. The paper’s most recent near-death scrape happened a few weeks ago. For many reasons I’m happy to see that the paper has once again outwitted fate, but chiefly because the Post is the current home for Philip Marchand’s book review column. Because he’s a literary jack-of-all-trades, Marchand doesn’t quite have the profile that he deserves. He’s written 5 books, all in completely different genres: Just Looking, Thank You (Tom Wolfe style reportage), Marshall McLuhan (a superb biography), Deadly Spirits (a wry noir crime novel), Ripostes (literary criticism), and Ghost Empire (a unique mixture of history and travel writing). Rare for a newspaper writer, Marchand is extremely well read, although he rarely shows off his erudition but rather uses it to inform his take on new books. Marchand’s one rival among newspaper reviewers is the Washington Post’s Michael Dirda, similarly learned. But Dirda tends to be a bit of a dandy with a love of eccentric minor writers. Marchand, by comparison, brings a greater moral seriousness to his reviews. Marchand manages to be worldly without being cynical and morally concerned without being self-rightous. His recent reviews can be found here. Crumb’s The Book of Genesis Illustrated is one of the most exciting books of the year. I reviewed the volume for Bookforum, which can be found here. On the Inkstuds radio program, I engaged in an extended conversation on the book with Paul Stanwood, an English professor at the University of British Columbia. You can listen to our talk here.